Melisa Panagakos is an Associate in the Denver, Colorado, office of Jackson Lewis P.C. Her practice focuses on representing employers in workplace law matters. She has litigated cases involving claims of discrimination, harassment, and retaliation including second chairing a 4-day trial in federal court. Ms. Panagakos also has experience litigating non-compete cases in state and federal court as well as defending a variety of class action lawsuits. She also counsels clients regarding complex state and federal laws related to the employee/employer relationship. 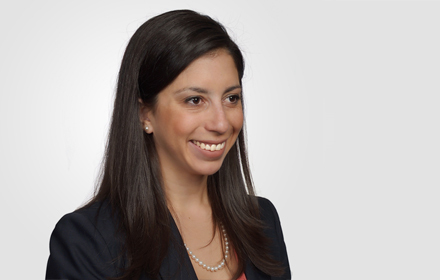 Prior to Jackson Lewis, Ms. Panagakos practiced in the public sector defending state agencies in employment litigation matters involving discrimination, harassment, retaliation, wrongful discharge, and First Amendment claims.